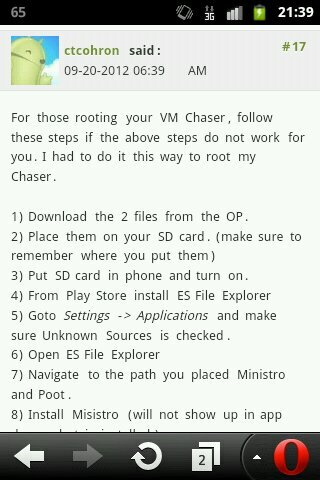 vzThese instructions are dummy proof and worked perfect on my chaser, Thank You. Like the guy said...**be careful** but I have this same phone and rooted it.If you do anything different than Im about to tell you, you better know what your doing. 4.Pay close attention to his instructions.Because when you run poot it will say you failed(an error message) but its not true.Just restart your phone from there. You just have to go to the bottom of site and go to the full site. 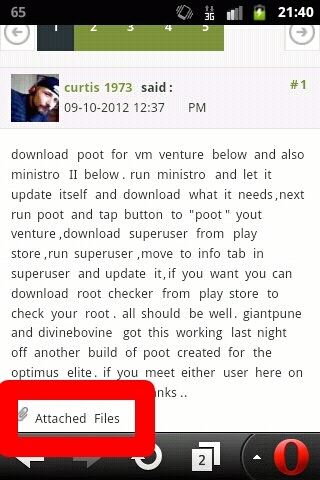 http://imgur.com/9rZjnlX.jpg and you will know if you are rooted. 7.These are all the apps you need. 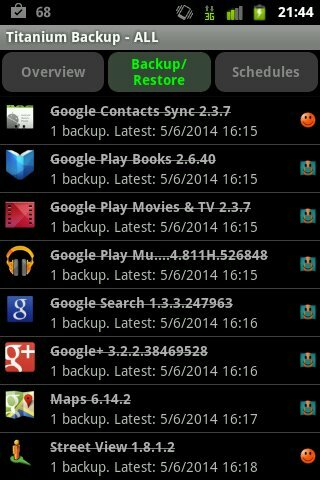 9.Use Titanium Backup to first backup the apps you want to move and then you can move whatever apps you want to the sd card. Except for YouTube and google play unless you get paid version and convert them first to user apps. All the ones with lines through them.I suggest you make backups in case but Ive had no problems from deleting these.If you delete anymore I can't say if its safe or not. 11.As you can see the screenshot app i use works perfect on this phone.The others had a blue tint. 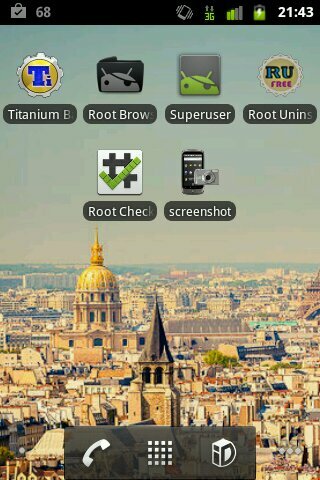 12.You can use root browser to move media files onto your phone instead of your sd. 13.I was too scared to try the custom rom thingy...too many said it ****ed thier phone..
14.So in closing like I said.You do anything outside the guidelines I cant tell you about it but all this worked fine for me.Ill check back to see how it went for you. 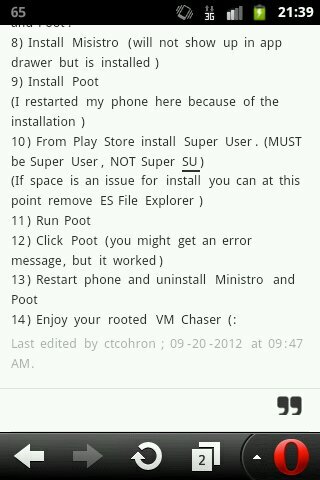 « Do not use ROM MANAGER! [ROOT] Virgin Mobile Security Update Now Rooted!!! Thanks jcase!! By matthewbarakat in forum New to the Forums? Introduce Yourself Here! By nick nexus s 4g in forum New to the Forums? Introduce Yourself Here!